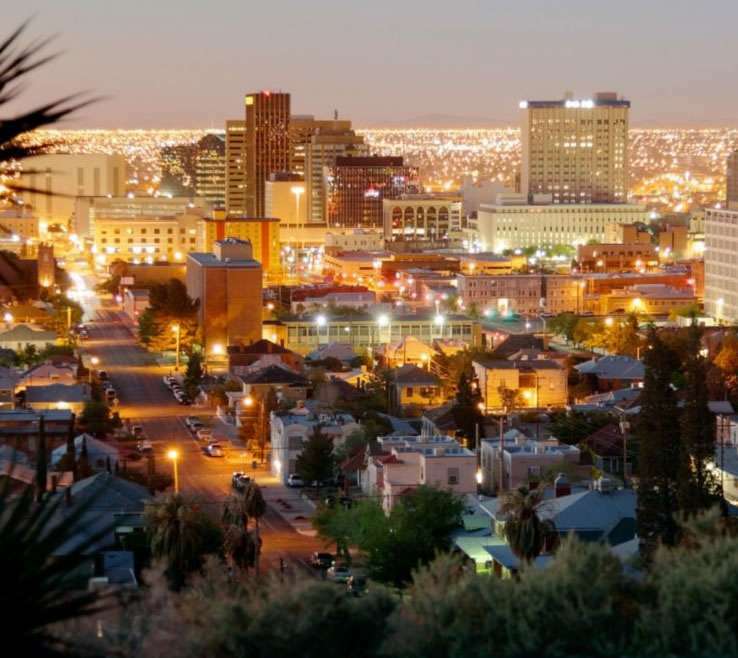 When you have housing insurance in El Paso that covers for emergency relocation this means that you are protected in the event of a mass flooding, fire, infestation, or any other cause that would leave your home unlivable. 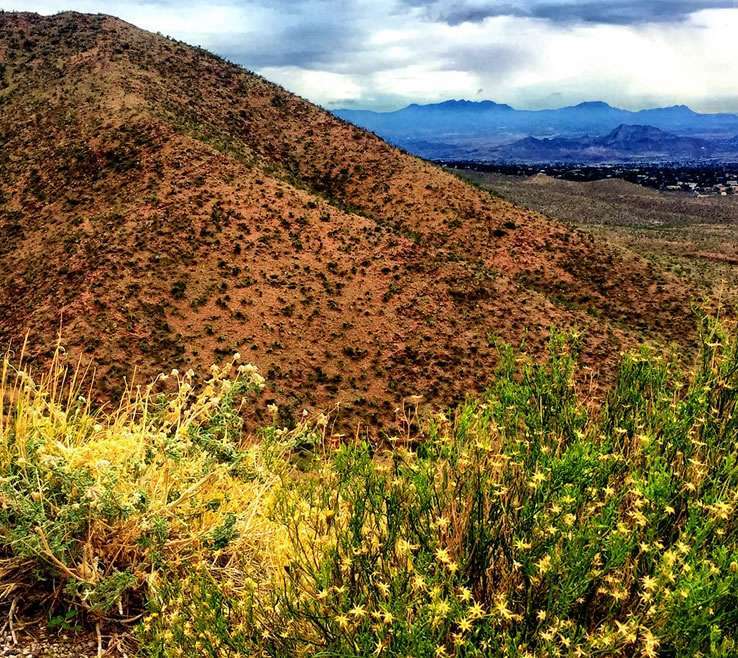 The truth is that disaster can strike at any time and your highest priority is to find emergency shelter for you and your family while your local El Paso housing insurance gets to work assessing the damage. 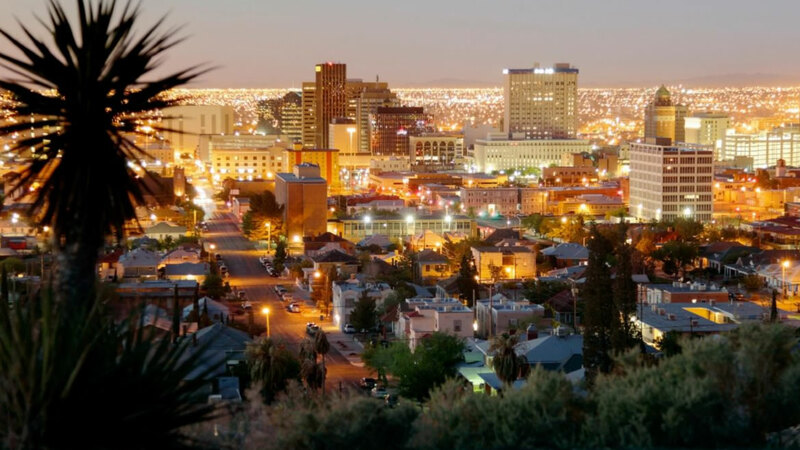 In order to manage this, you’ll want to partner with a company who provides insurance housing in El Paso that will connect you and your loved ones with a safe and furnished place to stay.